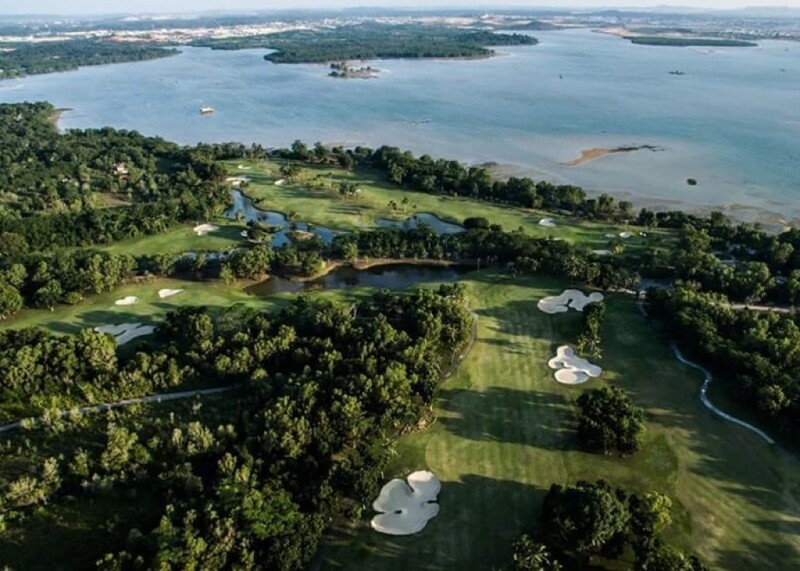 The picturesque bay north of Batam and affordable green fee makes Batam as one of favourite golf destinations for international golfer such as Tering Bay Golf & Country Club. Tering Bay and Country Club, Batam, Riau Islands, is one of the best golf courses among seven golf courses in Batam. This golf course is about 20 Km from Singapore, located in Hang Lekiu Street Km. 4, Nongsa, Batam. Located just one hour away from Singapore make Malaysian and Singapore golfer pretty in love with this place. 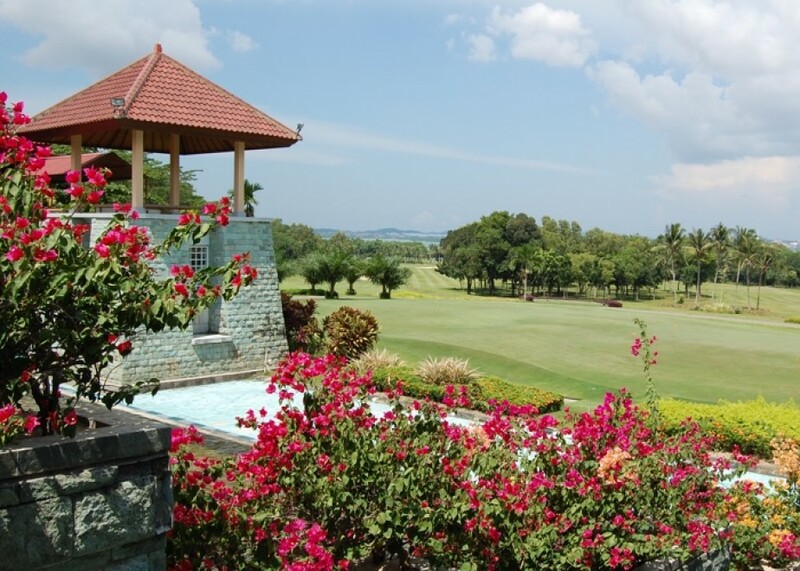 This golf course also just 5 minutes away from Nongsa Point Marina or Turi Beach Resort Batam. So you can play golf as well as relaxation here.